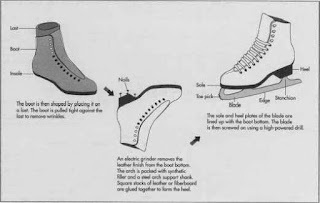 Ankle padding is used to make of memory foam and it permits uppers to mould with the shape of foot. Ankle support is very important to avoid the problem of sprained ankle and similar type of injuries. 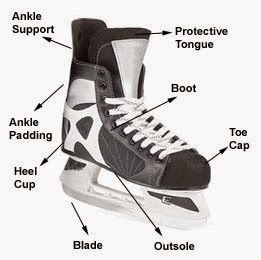 Protective tongue plays a very important role in supporting the top of foot. 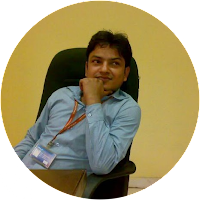 Material selection for any product is very critical step as overall performance of that product depends on raw material used. Steel is used to make runner. Carbon rubber for hard type & blown rubber for softer type. Synthetic material for example nylon- weave along with plastic- slabs or artificial suede, Cloth for lasses, plastic eyelets. 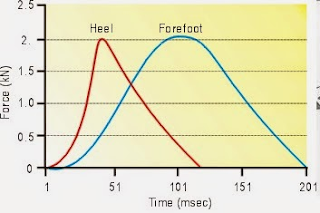 In following curve of force vs. time we may see, how force exerted over various components of running shoe during running. This curve provides the information about acting force on foot with respect to time. Manufacturing process of Hockey skate is very precise & labor intensive. 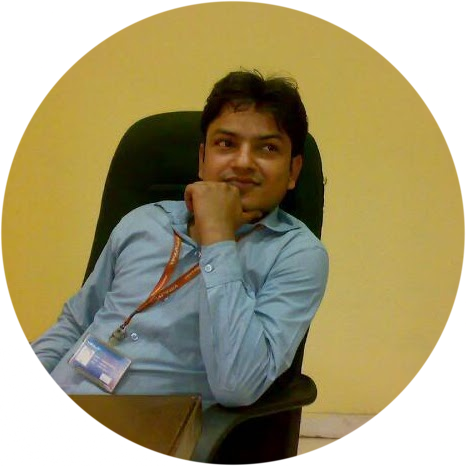 Every step during manufacturing process requires a lot of skill & precise manner ability. 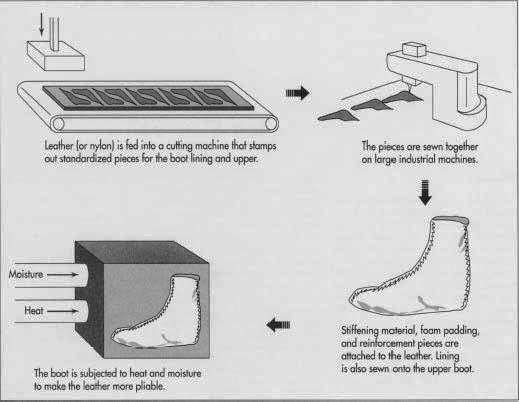 Boot Segment cutting: Nylon or leather is inserted into a shearing/cutting M/C that will provide 8 standardized pieces. Out of 8, there will be 4 for boot lining & 4 for boot upper. 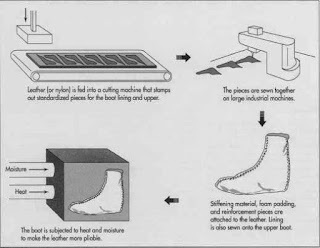 Same machinery will be used to cut pieces for the sole, tongue, heel, & reinforcement sections. These pieces will be punched mechanically with a date code, order number, size & holes for eyelet. Constructing the upper: These lining pieces will be stitched with each other at the back & toe seams. The upper pieces are stitched together in the same manner.